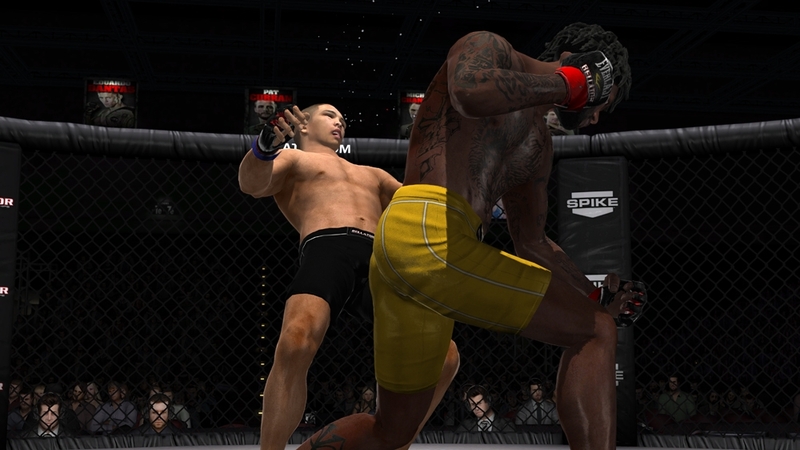 (Online Interactions Not Rated by the ESRB) Nominated for 'Best Sports Game' and 'Best Fighting Game' at E3 by Neoseeker. 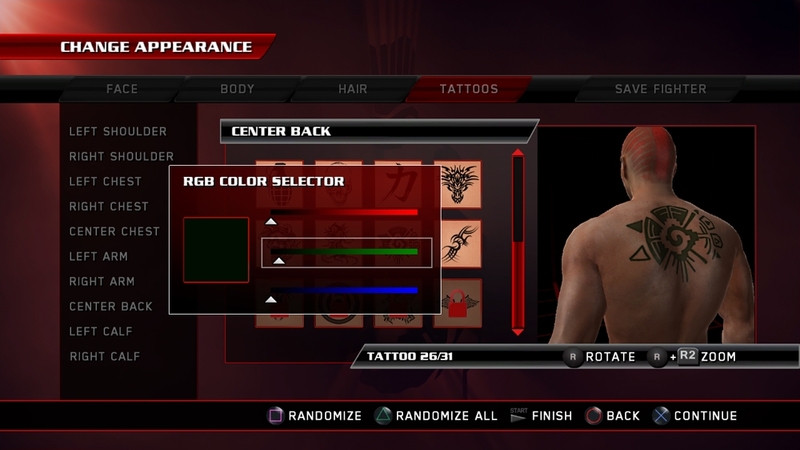 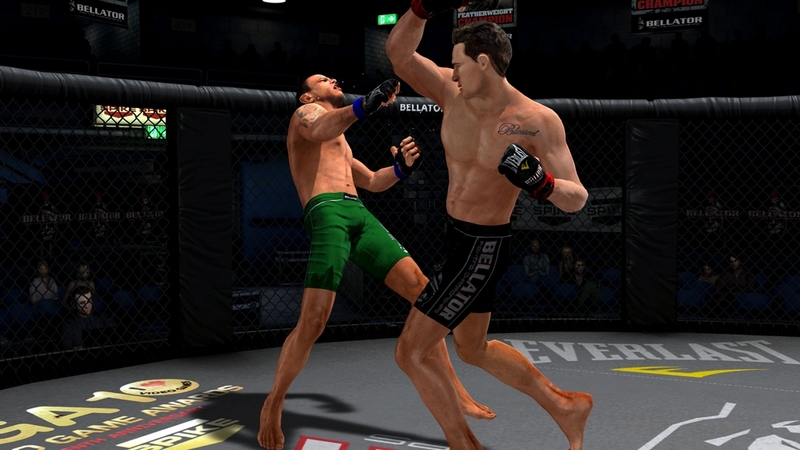 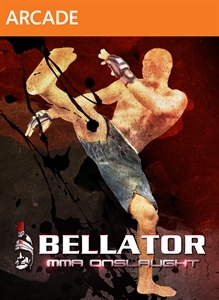 This game is based on Bellator Fighting Championships, a single elimination Mixed Martial Arts tournament. 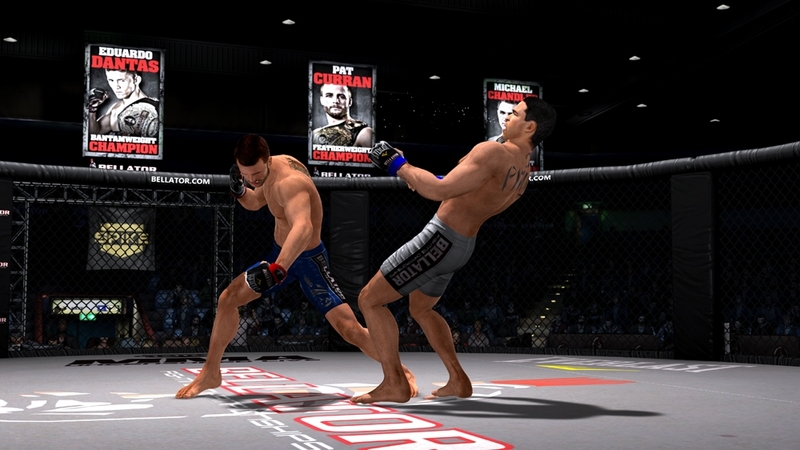 It is a first of its kind, a fast paced arcade style MMA fighting game with easy to understand controls that enable players to quickly master the clinch and ground game. 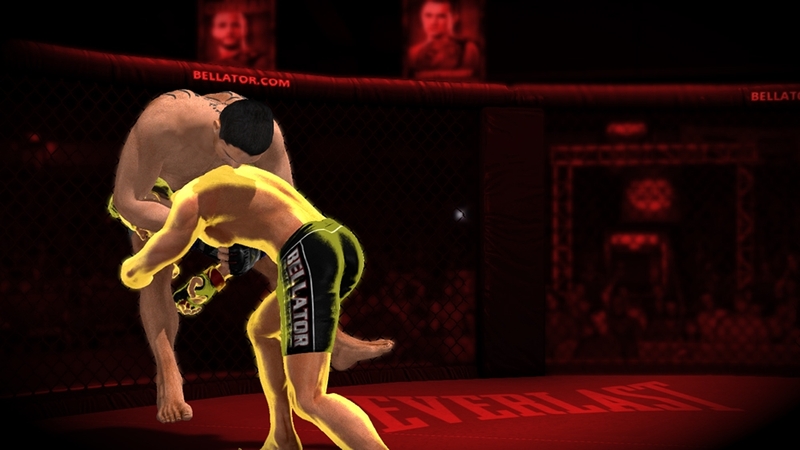 Design your own fighter and compete both online or locally against other players’ creations and the best fighters Bellator has to offer to level your fighter, master MMA techniques, unlock moves, earn belts and climb to the top of the world rankings. 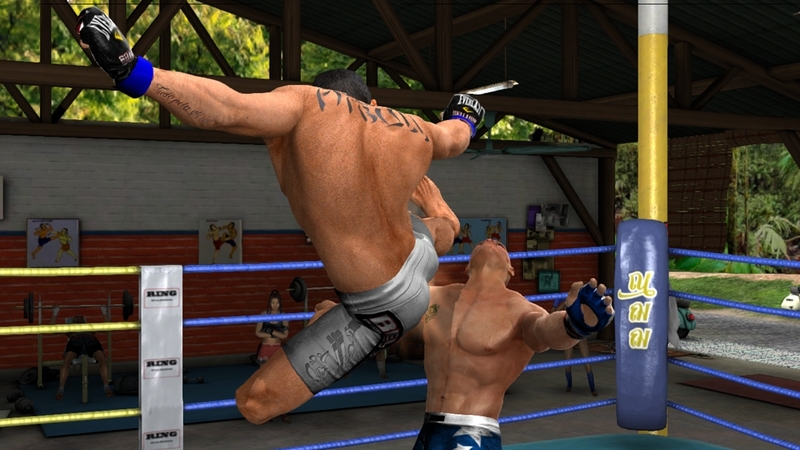 The Muay Thai style pack offers a new dynamic fighting style based on the ancient combat art of Muay Thai. 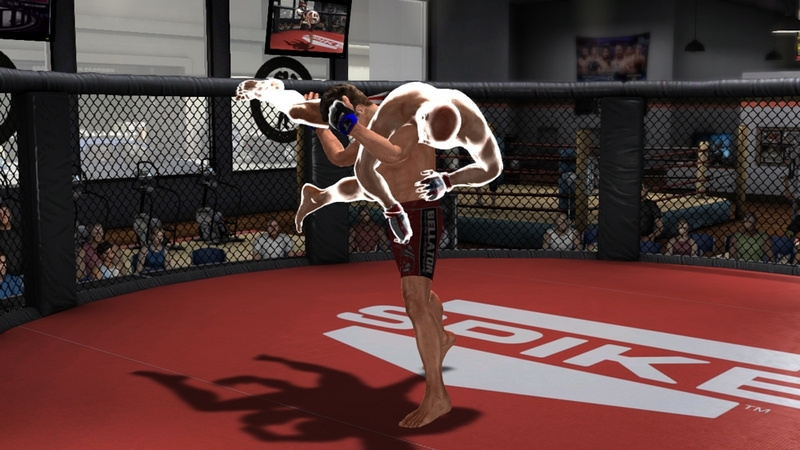 Build a new Created Fighter with this style and unleash devastating Muay Thai combos. 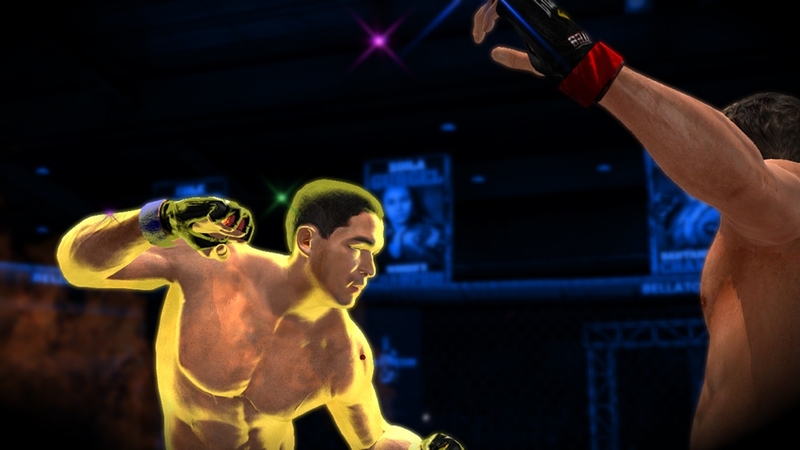 Bring the pain inside a new arena inspired by classic Muay Thai training gyms.